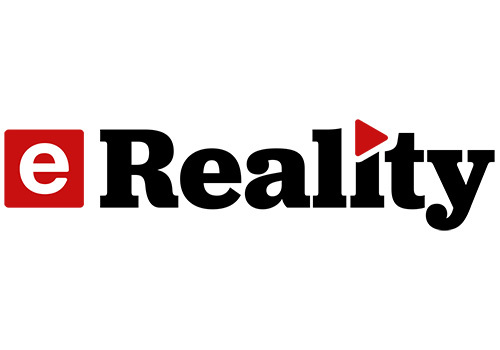 eReality is a South African digital satellite television channel created to complement the eFamily of channels produced for Openview, dedicated exclusively to showcasing reality television series. 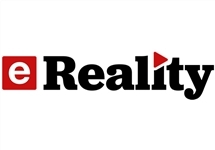 eReality was introduced as a member of the eFamily of channels owned by eMedia Investments and began broadcasting on Monday 19 November, 2018, at 17h00. The channel positions itself as a broadcaster of "the world's most popular reality programmes, featuring real-life stories, fascinating personalities and human emotion in its rawest form." The channel includes shows themed around crime, paranormal activity, nature, adventure, medical anomalies, outrageous obsessions and bizarre behaviour. Example shows at launch include Border Security: America's Frontline and Untold Stories, taking viewers into the worlds of law enforcement and emergency medicine. Extreme adventure reality is represented by shows such as Python Hunters and Running Wild with Bear Grylls. The channel also offers a peek at the peculiar, with shows like Dating Naked and My Strange Addiction. 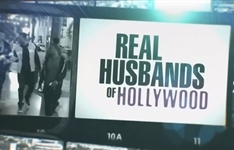 eReality also features the true crime genre with a number of international crime documentaries and series, including Aaron Hernandez Uncovered, The Case Of Caylee Anthony, The Disappearance of Natalie Holloway, Unspeakable Crime: The Killing Of Jessica Chambers, #killerpost and Buried in the Backyard. The first programme to air on the channel is Totally Insane GWR, with other programmes on Day 1 including Freakshow, Medical Mysteries, Hoarders, Auction Hunters, Little Women: LA, Untold Stories of the ER, Cold Blood, Unusual Suspects and Snapped. 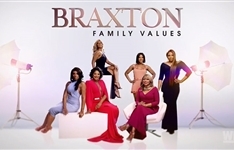 Summary: Join the Braxton sisters — Toni Braxton, Traci, Towanda, Trina and Tamar — and their mother for a look at their lives and the drama of family chaos. Travel unravels Legends of the Lost with Megan Fox, M-Net City finds The Fix and Voetspore explores India on SABC2. Wethu has your iNumber Number, Discovery Family deploys Tricks on the Street and it's Ross Kemp on Gangs on eReality. SABC3 launches Fashion Startup, zombie horror Black Summer drops on Netflix and Atlanta Plastic debuts on eReality.